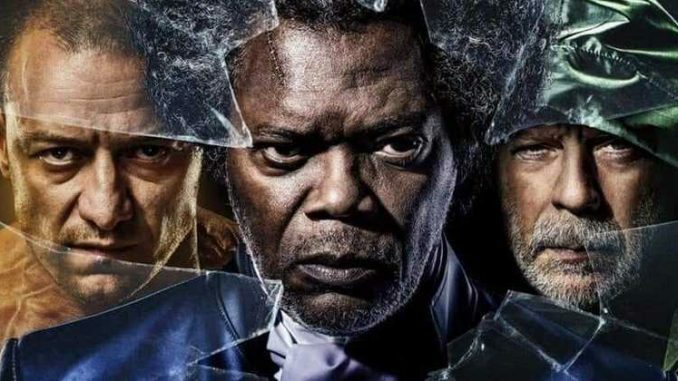 “Glass” brings everything full circle with the Overseer (Willis), the Beast (McAvoy), and the titular mastermind committed at a psychiatric hospital, where all three are under the observation of a doctor (Sarah Paulson), who specializes in “curing” patients from their beliefs that they’re classic comic-book archetypes. To her, superheroes and super-villains don’t exist in the real world, but the world does need heroes more than ever, for this is indeed the age of superheroes, where all things can and will be possible. And Mr. Glass is intent on making sure that is going to happen. But if you’ve seen any M. Night Shyamalan film, then you know nothing is what it seems with the surprising twists and turns during its climax. “Glass” has yet to break the comic-book superhero ceiling. But it will … in time.